A Marriage in Australia can take place at any venue, and at any time and date of the couple’s choosing. 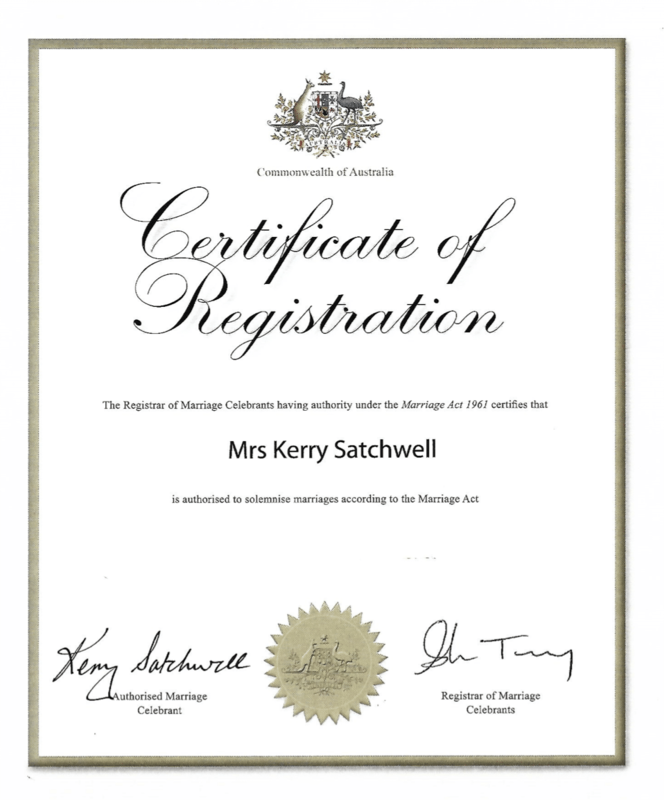 A legally appointed Authorised Marriage Celebrant is required to perform a marriage in Australia according to the Marriage Regulations 2017 and the updated Marriage Act 1961. Both these documents reflect the Marriage Equality Bill that was passed by Australian Parliament in December 2017. 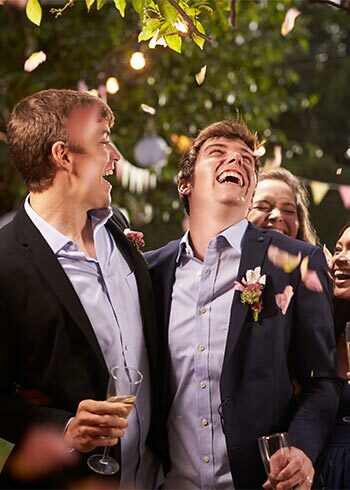 An aspiring celebrant must qualify with a Certificate IV in Celebrancy before applying to the Attorney General’s Office in Canberra to become a Commonwealth-registered marriage celebrant. 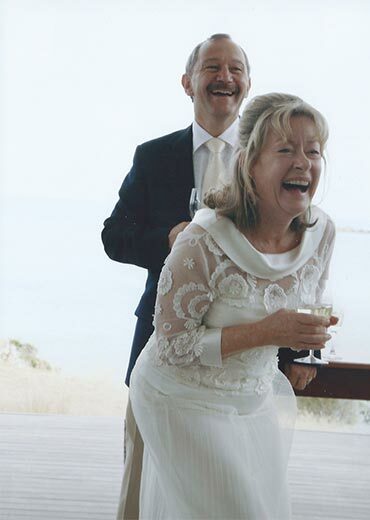 Being a marriage celebrant is an important role in the community. It attracts legal responsibilities and a failure to meet those responsibilities can have serious consequences. At what age can I marry in Australia? The NOIM is one of the most important forms that you will need to fill out before you can be legally married in Australia. Before you can complete the NOIM, you need to choose which celebrant you would like to officiate over the day, because the form asks you to state the date of your wedding and that can’t be finalised until you have your celebrant locked in. The Notice of Intended Marriage must be given to the authorised celebrant no earlier than 18 months before the wedding day and no later than one month before the wedding day. A statutory declaration made by the party or a parent of the party stating that, for reasons specified in the declaration, it is impracticable to obtain such a certificate and stating, to the best of the declarant’s knowledge as accurately as the declarant has been able to ascertain, when and where the party was born. If you were born overseas, even if you are now an Australian citizen, you must provide your birth certificate, or your passport issued by an international government that shows date and place of birth. A statutory declaration is a last resort. The documents must be original and cannot be a faxed or photocopied – not even a certified copy of an original is acceptable. If you have been married before you must provide evidence of death, nullity or dissolution to the celebrant at the time the time of lodging the NOIM. Both parties must be over 18, or if one party is between 16-18, parental and court consent must be received. Generally, the NOIM will be signed by both parties and witnessed by their chosen celebrant. The marriage act does allow for one party to sign before the due date if the second party can sign before the marriage is solemnised.